Scotland’s Commonwealth Games marathon bronze medallist Robbie Simpson will test his speed by competing in the 10km at Sunday’s Simplyhealth Great Aberdeen Run, which has attracted more than 5500 runners to the Granite City. 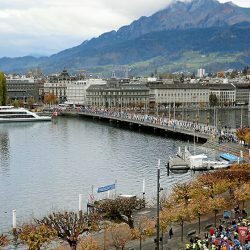 Since returning from Australia, the 26-year-old Banchory runner has spent much of his time training and racing on the Swiss mountain running circuit where he enjoyed considerable success, winning four of the five races he tackled, including the Zermatt alpine marathon. 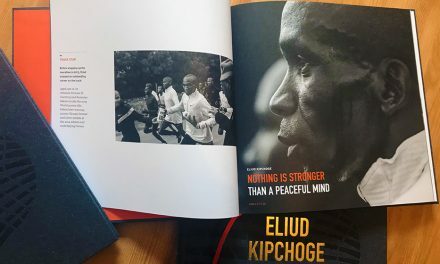 His only defeat came a fortnight ago when losing out to legendary Spanish endurance athlete Kilian Jornet in the classic 31km Sierre-Zinal race. 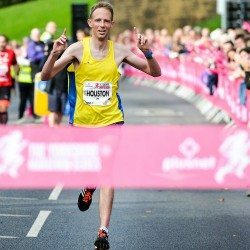 Simpson won the half-marathon at last year’s inaugural Simplyhealth Great Aberdeen Run but has decided to step down to the 10km on this occasion because he wants a sharper, shorter challenge ahead of his next mountain running competition. 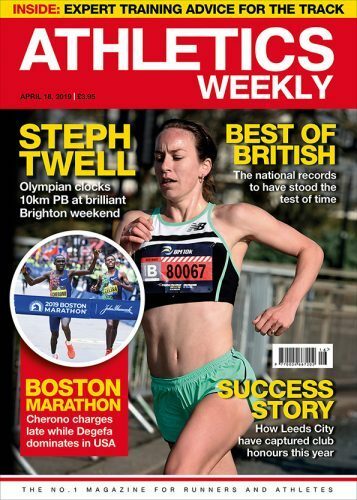 “I am going back to Switzerland for the Jungfrau marathon in early September so I feel it’s better for me to do the 10km at Aberdeen as I’ll recover more quickly from that than from a half-marathon. 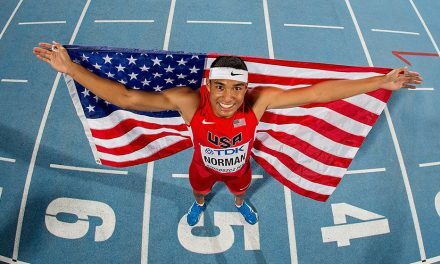 So, I am really looking forward to a good competitive race,” he said. 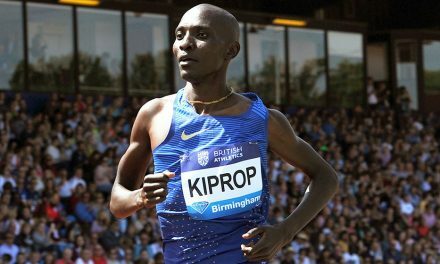 Simpson can expect a strong challenge from Kenny Wilson, who won the 10km last year and is keen to retain the title. 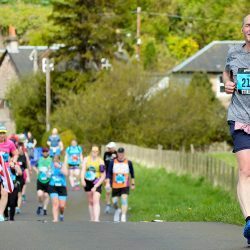 The Moray athlete has been in good form this year, setting PBs for 5km, 10km and the half-marathon. Scotland international Fiona Brian is among the favourites to win the women’s prize for the second year in a row, although she faces a strong challenge from her Metro Aberdeen club-mates Nicola Gauld, Claire Bruce and Kayleigh Jarrett. 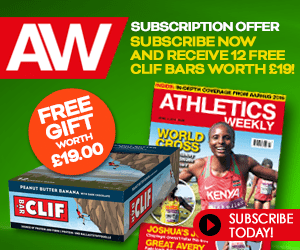 Scottish cross country champion Kris Jones, who recently returned from Latvia where he represented Great Britain in the world orienteering championships, is the top entrant for the half-marathon. 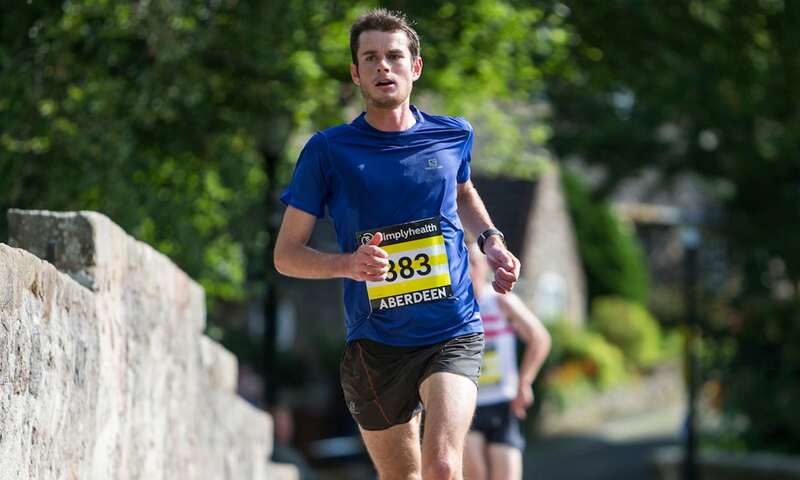 The Dundee-based Swansea Harrier, who has a PB of 64:58 set when finishing second behind Simpson at Inverness in March, hopes to represent Wales in the Commonwealth half-marathon at Cardiff in October and sees the Aberdeen race as a perfect opportunity to sharpen his form. 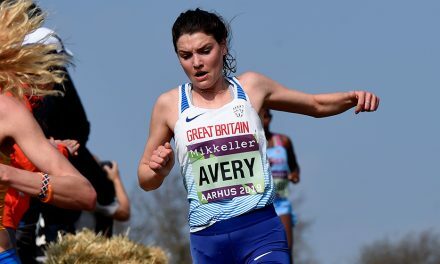 “My focus recently was the world orienteering championships where I finished 10th in the sprint distance race and helped the GB team take sixth place in a couple of relays,” he said. “I was hoping for a medal, but it didn’t quite come together. It was close but there are fine margins at that level. The Simplyhealth Great Aberdeen Run programme offers a Family Run as well as the 10km and half-marathon. 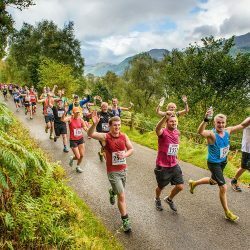 Starting and finishing on Union Street in the city centre, the event will take thousands of runners on a journey through the most beautiful parts of the city including the beach esplanade, Old Aberdeen and Seaton Park.